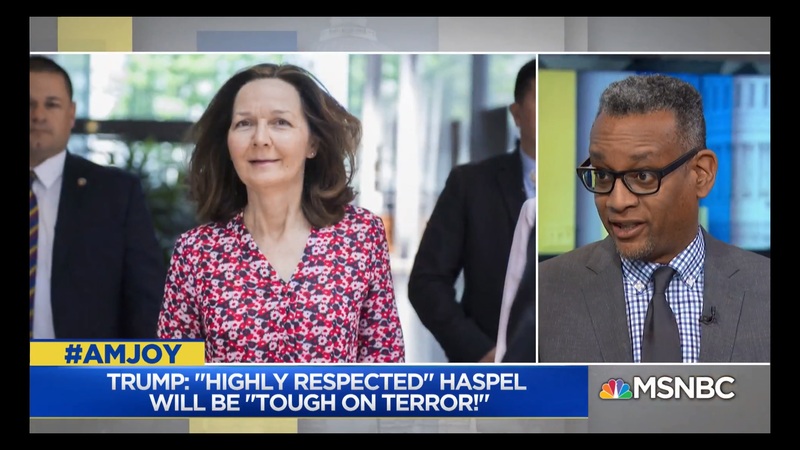 CIA director nominee Gina Haspel was grilled on the morality of torture by Sen. Kamala Harris, even as many question if the use of ‘enhanced interrogation techniques’ could recur during the Trump administration. Joy Reid and her panel discuss. Can't see the video. Watch it on MSNBC.com.